Keeping your mouth and body healthy begins with proper hygiene and self care. Sometimes, when our bodies and mouth don’t work the way that we think they should, or other factors come into play, it takes a little bit of extra care to get back to where we need to be. Dr. Vincent Vella D.D.S. offers therapeutic periodontal to halt the progression of periodontal disease and gingivitis for those times when we need a little bit of help to get our mouth healthy and feeling better. When it comes to halting periodontal disease and gingivitis, it takes a multi tiered approach to overcome these obstacles. Starting with a special cleaning to remove plaque and tartar, this step allows the gums to heal and the shrinking of periodontal pockets. Thankfully, many people do not require surgery to remedy this condition, but rather require regularly scheduled appointments to ensure that problems do not return and your mouth remains healthy. 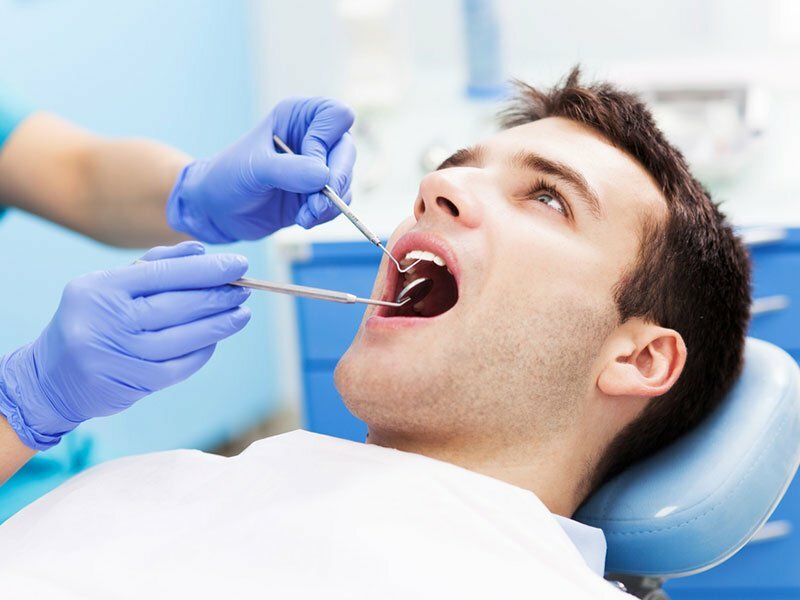 If you think that you may be suffering from this condition, the best thing that you can do is to work with a dental office that has experience in relieving the pain and discomfort that can come with poor mouth and gum health. Dr. Vincent Vella has years of experience doing just that and with helping people just like you. So, if you find yourself with gums that are swollen, bleed when brushed, have bad breath, or any other of a number of recognized risk factors for periodontal disease, we can help. Give us a call to set up your appointment today.